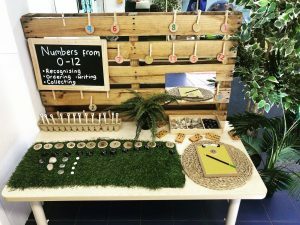 Anchorage Early Learning now has a BLOG! Simply click on the ‘For Parents’ tab and ‘Blog’ is the first option in the drop down menu. We will be updating our blog throughout the week with relevant information and events that are going on at Anchorage! 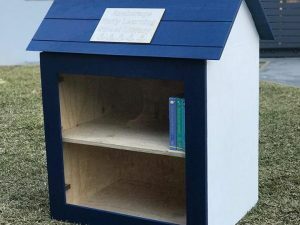 Anchorage Early Learning’s Street Library has been built!